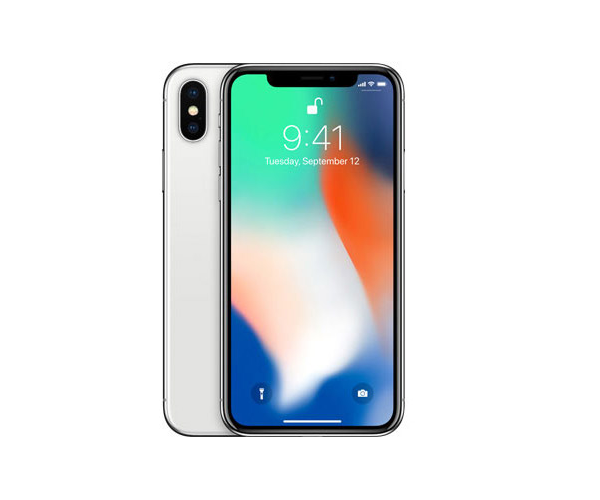 On the tenth anniversary of iPhone, Apple has expanded its smartphone series by launching a new smartphone, the Apple iPhone X, under the hood, it has got Apple A11 Bionic chipset which is an hexacore processor along with 3GB of RAM and also comes with 64/256GB of internal storage which can’t be further expandable. It runs on iOS 11, it flaunts a 5.8-inch Super AMOLED 5.8 inches display with screen resolution of 1125 x 2436 pixels with pixel density of~458 ppi pixel density. 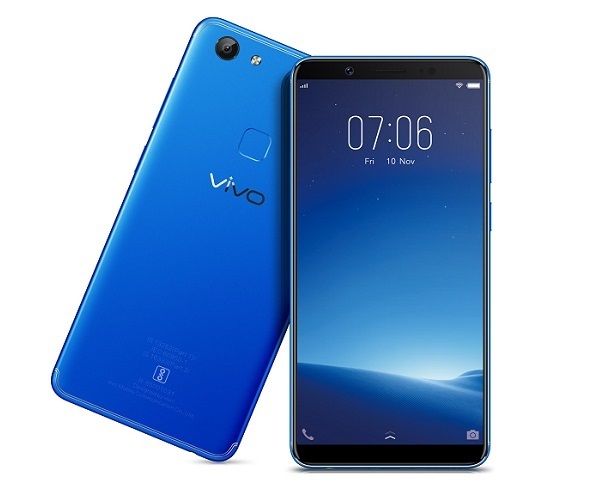 For photography, it features a dual camera setup of 12+12MP at the rear which has autofocus along with quad LED Flash and there is a 7MP front-facing camera as well for video calls and selfies, for connectivity, it supports GPS, Bluetooth, Wi-Fi, LTE, and NFC. Yes, Active noise cancellation with dedicated mic.